Lynnae and Charles. These two are sweetly gentle together and madly in love. 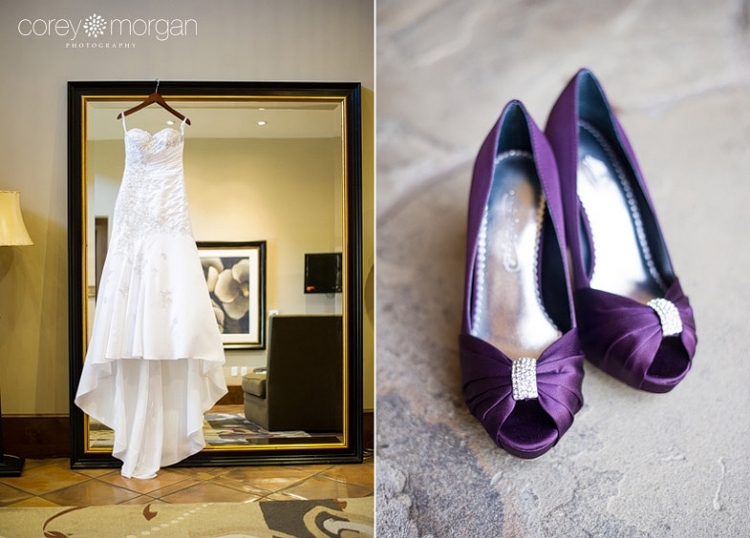 They both have simply brilliant smiles that light up a room, and together they have this special…. something that is almost tangible, like you can honestly feel their love for each other if you’re in the room with them. They planned the picture. perfect. wedding. No detail was overlooked, and the day was designed perfectly, with enough time for pictures, and even extra time to RELAX. 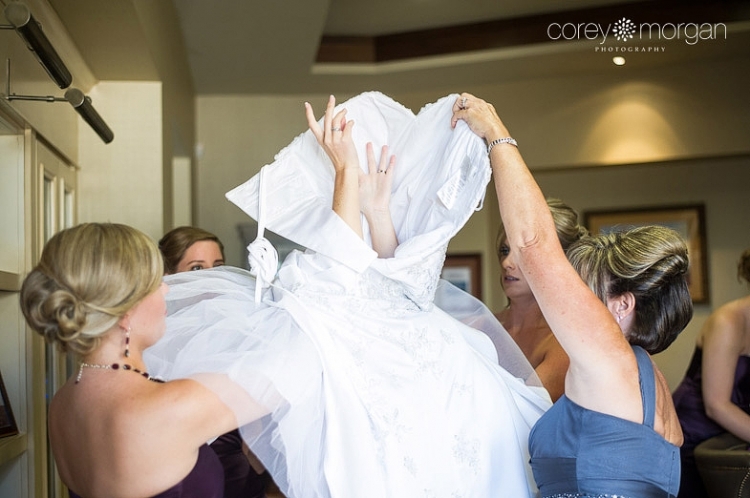 (what a crazy concept on your wedding day right?) But it made the day simply lovely. Thank you Lynnae and Chas for sharing such a beautiful day with me. Your friends and family are amazing, and I’m so thankful to have been here for your celebration. Congrats you two, cheers to a lifetime of love and adventure together. 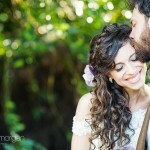 Ellie + Peter: a beautiful day of love. South Coast Botanic Gardens. 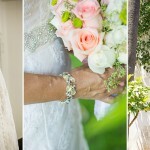 Palos Verdes Wedding Photography.